Alright, so don't even bother pulling out your stamps and ink this time! Just stick some white cardstock in the printer and print out these pre-made sentiments for yourself! 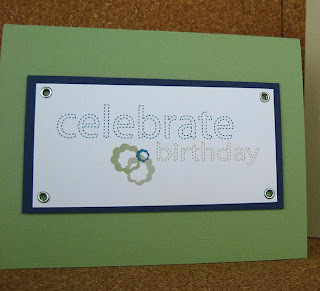 Then, just cut, tape with foam tape to your card, add a little embellishment and you've got 4 birthday cards just like that! Download the PDF by clicking on the preview image below. For added effect, cut out around the shaped ones to make a slightly scalloped edge! Erin, those turned out so cute! I love everything that you do! Thank you so much for the download! Thank you so much! So cute! Whew! Just in time. I needed a Birthday card this week! I love it!